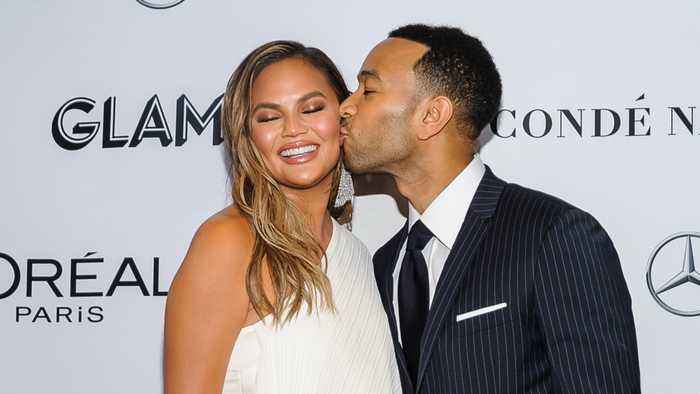 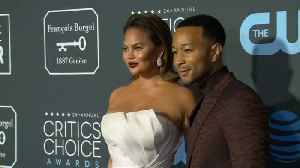 Teigen told fans, "[I'm] excited to find my game of thrones one day. 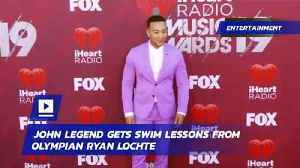 John Legend Gets Swim Lessons From Olympian Ryan Lochte One Legend is learning from another. 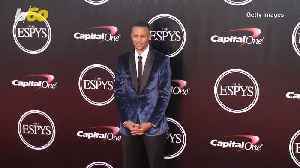 Former Olympian Ryan Lochte shared a video of him and Legend in a swim race. The 12-time olympic medalist..